Use this infographic to quickly identify causes of nuisance fire alarms. Nuisance fire alarms are costly, distracting and a big problem for all involved. 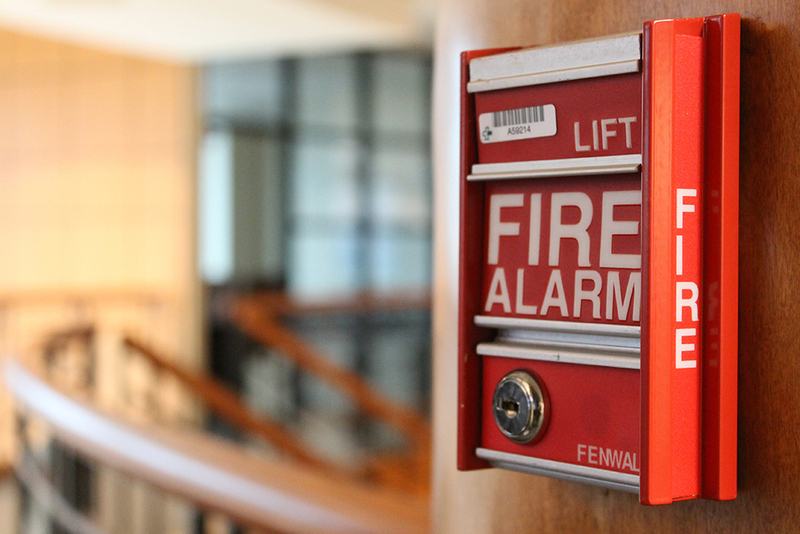 What may cause a nuisance fire alarm at your facility. Type of response needed to prevent additional nuisance alarms. Causes triggered by moisture, air flow, engine exhaust, structural environment needs, and more.